Today we are going to post a short tutorial on how to open Microsoft word doc files on android. 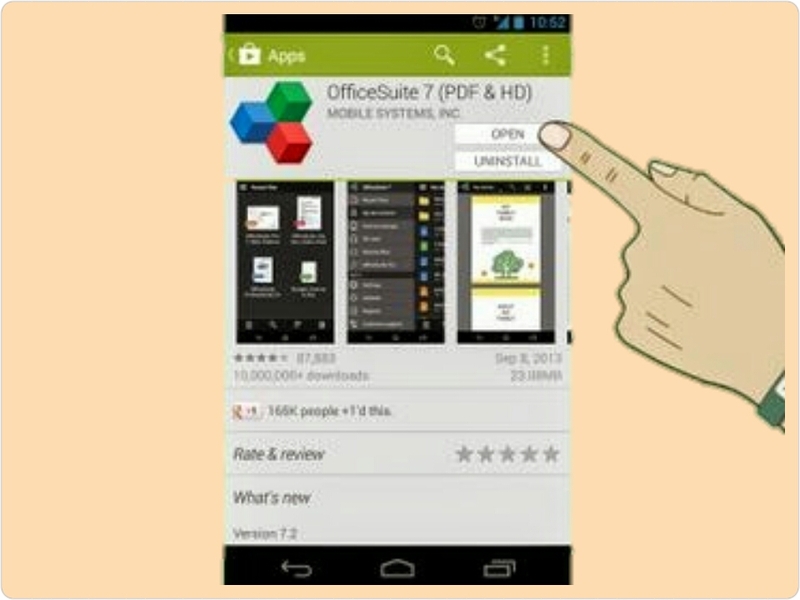 Microsoft word doc files don’t open automatically on android Smartphone, in order to do this ,we are going to make use of an called Office suite viewer 6. 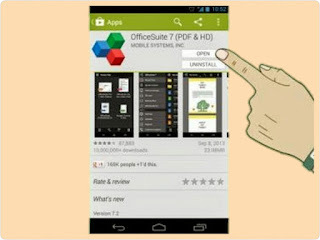 » Download Office Suite Viewer from Google Play store from here. (1). Open your phones menu and navigate to the playstore icon and click on it. (2). On the playstore, search for Office Suite Viewer 6. (3). Click install then wait for the app to install into your phone. (5). locate the files you want to read, wait for it to load and then read it in the viewer. You can easily search for your files by clicking the binoculars icon on the top right of the app. Today we are going to post a short tutorial on how to open Microsoft word doc files on android. Microsoft word doc files don’t open automatically on android Smartphone, in order to do this ,we are going to make use of an called Office suite viewer 6.